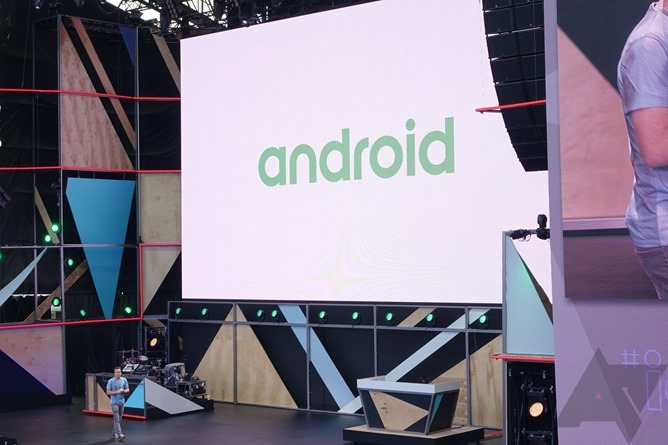 Google I/O is only a couple of weeks away and by now, if you haven't received an I/O lottery ticket, which started going out in mid March, you have probably given up on attending the conference. But hold your horses. It seems that Google still has a few open slots, probably after giving others who signed up the chance to buy a ticket and not hearing back from them. Their "no" could be your "yes." 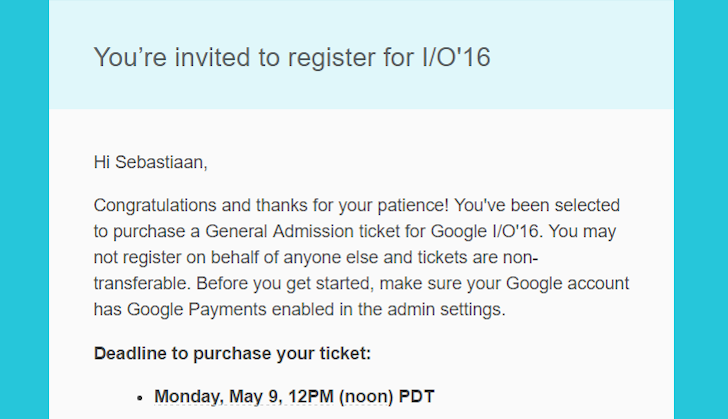 Several users have reported to us getting an email from Google, giving them the chance to buy an I/O ticket between today and Monday May 9. 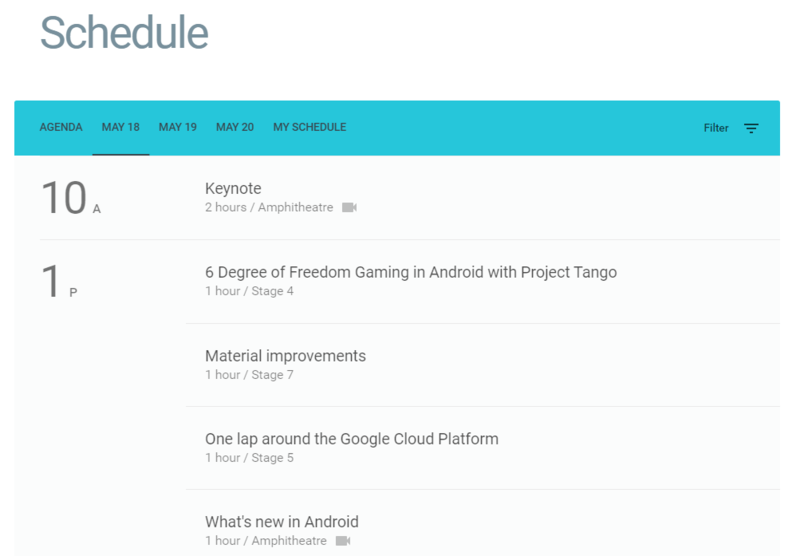 Seven sessions feature "VR" as one of the tags, so I would not be surprised if more VR-related sessions (and hopefully, news) are added as we get close to the conference.